​Siemens has successfully 3D-printed and engine-tested a dry low-emission (DLE) pre-mixer for the SGT-A05 aeroderivative gas turbine used in the energy industry, showing a potential for significant CO emissions' reduction. The DLE pre-mixer is highly complex, with over 20 parts involved in the casting and assembly using traditional manufacturing methods. 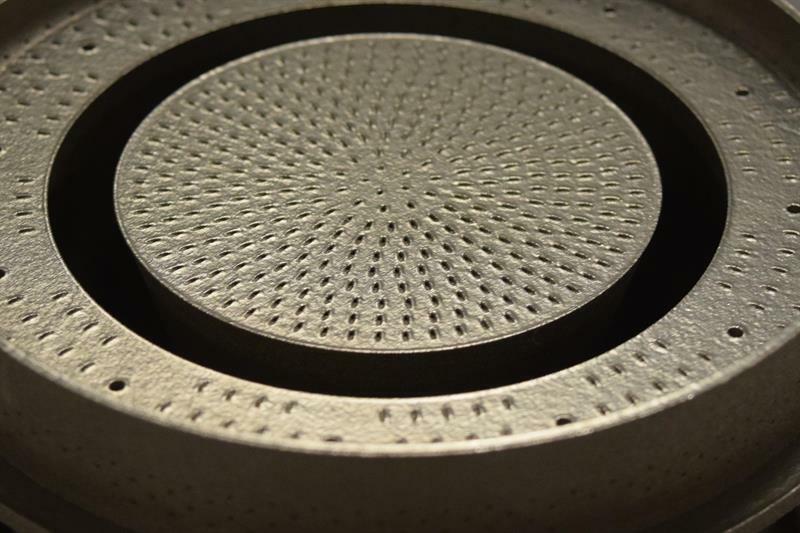 By utilising Siemens-qualified nickel super-alloys as the AM printing material, the 3D-printed component requires only two parts and lead time is reduced by approximately 70%. 3D-printing of the DLE pre-mixer allows Siemens to simplify complexity in the production process, reduce external dependencies in the supply chain and improves the geometry of the component, thus allowing a better fuel-air mix. From concept to engine test, the development took only seven months, which Siemens states is “impressive for a component that requires such tight tolerances and works in high load and temperature”. First engine testing of the AM-manufactured DLE pre-mixer, which was 3D-printed in Siemens' AM centre of competence in Finspang, Sweden, was recently completed and the data received promising. It showed no start issues, all fuel transitions were accomplished successfully without any controls modifications required, there were no combustion dynamics or noise, measurable CO emissions reductions were realised and full power was achieved. Siemens' DLE solution for the SGT-A05 gas turbine reduces emissions through advanced lean burn combustion technology, eliminating the need for water injection. The DLE conversion reduces customers’ operating costs associated with water treatment. Application of DLE does not compromise the high dynamic loading response of this aeroderivative engine model. More than 120 engines are successfully utilising DLE technology to reduce NOx and CO emissions, with 3.9 million operating hours accumulated (as of February 2018). 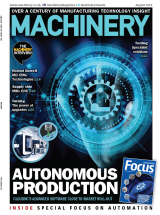 “And now, with AM technology, we have an opportunity to go even further with emissions reduction for DLE combustion,” said Douglas Willham, Siemens’ director of engineering for the SGT-A05. Last year, Siemens finished its first full-load engine tests for gas turbine blades completely designed and produced using AM technology. Earlier this year, the company 3D-printed and installed into a customer's equipment its first replacement part for an industrial steam turbine. In early 2017, Siemens achieved the first successful commercial installation and continuing safe operation of a 3D-printed part in a nuclear power plant – an impeller for a fire protection pump that is in commercial operation. Siemens accumulated more than 30,000 hours of successful commercial operation for SGT-800 burners repaired with AM technology and for SGT-750 burner swirls manufactured by AM. All these combustor components are running in a very high load and temperature environment.